When you begin growing your own food, you open up a whole new world. Not only do you get food that tastes incredible and offers you many health benefits, but you can save yourself a considerable amount of money by avoiding expensive supermarket costs. Organic mushrooms are a great way of achieving all three goals as well as substantially increasing your menu. People have been cultivating mushrooms for thousands of years, and we are now seeing the growth of organic mushrooms becoming extremely popular. When you grow your own mushrooms you can produce truly tasty and nutritious food. Cultivation of mushrooms requires the right equipment, instructions and mushroom growing kit. Once you are fully kitted out you can begin growing. We can help you with every aspect of the growing process and offer you all the advice you need. Growing your own mushrooms is a great deal easier than most people think, and once you are comfortable with the method you can grow as much as you want. You can grow your mushrooms indoors, outdoors or in nearby woodland. The basic fundamentals of mushroom growing are simple to grasp, and you will be surprised at how quickly you can evolve into a proficient grower. The process uses spawn rather than spores and the growth mediums will always depend on the particular variety of mushrooms. The moisture levels and environmental temperatures need to be closely monitored to ensure successful internal growing conditions. 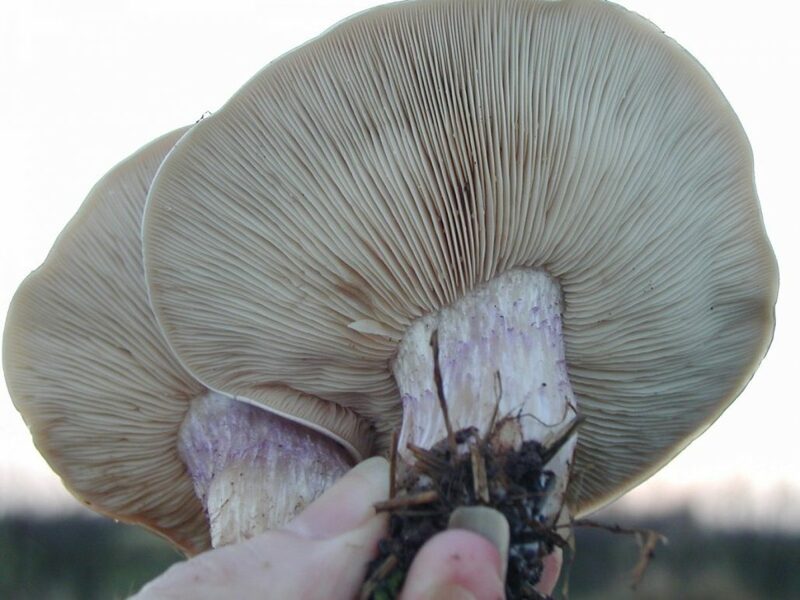 Growing mushrooms is a creative process that involves study of the process and adapting techniques to perfect it. As soon as your mushrooms become established in their growing site, you can be sure that they will flourish for many years. With the right conditions, a strain will continually thrive. Your mushroom growing kit can be used to fruit your mushrooms indoors and you can set up an external site with the remains to increase the potential of your yield. Mushrooms make a substantial contribution to the planet and our health, and we can equip you with everything you need to become a seasoned grower. We offer a one day introductory workshop and we pledge to provide all customers with value for money and a satisfactory service.